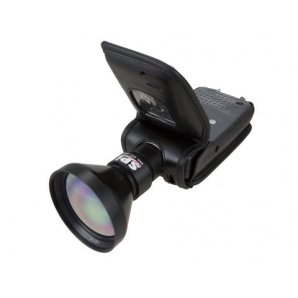 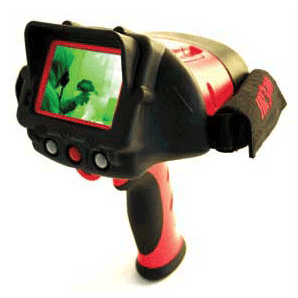 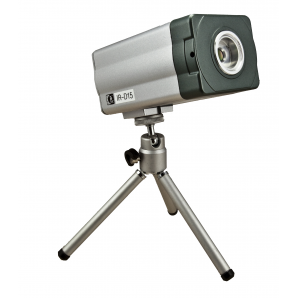 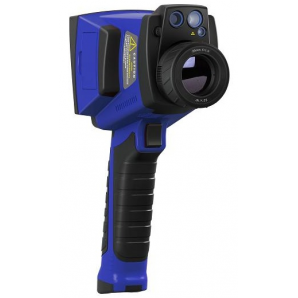 SPI Corp’s industrial infrared cameras are suited for a wide variety of uses. 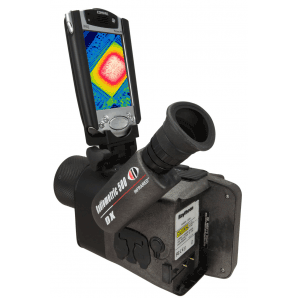 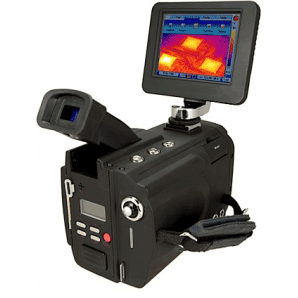 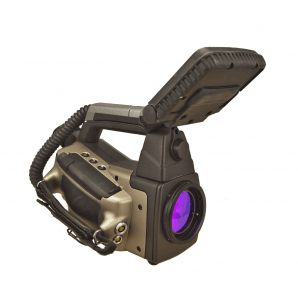 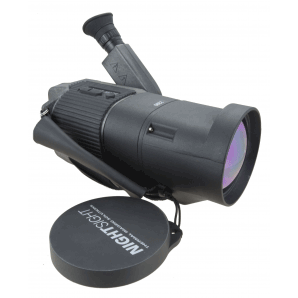 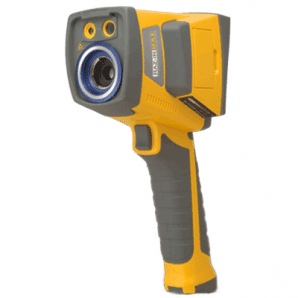 These cameras are configured to measure extreme temperature ranges and provide detailed high resolution thermal images for analysis. 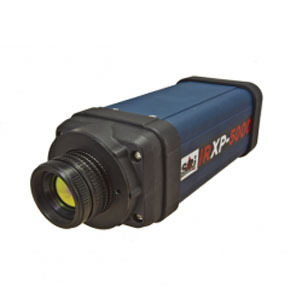 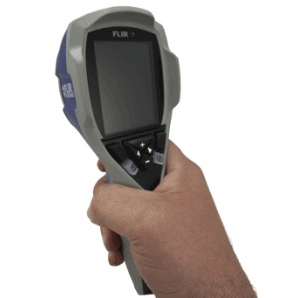 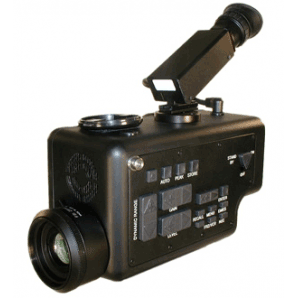 These cameras can be used for process control, factory automation monitoring, medical/veterinary thermography, automotive engine analysis & radiometric measurements. 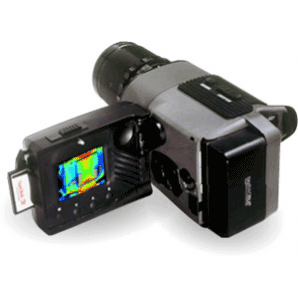 Some models even provide thermal microscopy for scientific infrared study. 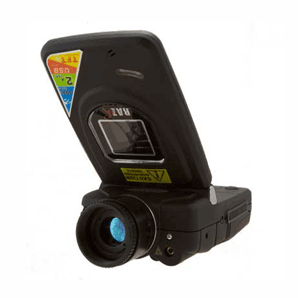 Please contact us today to see what solutions we can offer that would suit your needs.